Srikalahasti temple is situated about 115 kms from Chennai Koyambedu bus terminus. You have to take national highway 5 road from Chennai. Drive via Redhills, Puzhal and Gummidippundi to reach Tada that is approximately 73 km. There is a flyover before Tada. Take the service lane on the left side. After 100 m drive down the lane, one has to turn left on the state highway. Srikalhasti is about 42 kms from this point. The road upto Tada is good although there are small stretches under construction. Road is fairly fine between Tada and Srikalahasti and goes through few villages. 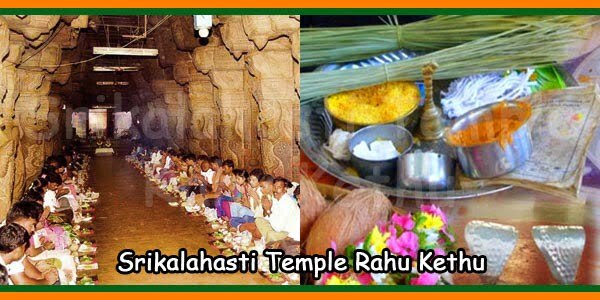 The alternative route is to drive up to Sulurpeta and then come to Srikalahasti. However, this stretch of road is not recommended. The last 3 km of the road into town that goes to the temple is very narrow road but okay. The temple is in the centre of the town. Unlike other temples, this temple is open from 5.00 AM till 9.00 PM. People are also informed that there would be no midday closing scheduled. Crowds are normally huge during festive times but otherwise it is not an issue. For a darshan, one can go in directly and have a good free darshan. Inside the temple, there is a “special darshan” counter for buying tickets for Rs 50/-. Rahu Kethu Poojas are done every hour. 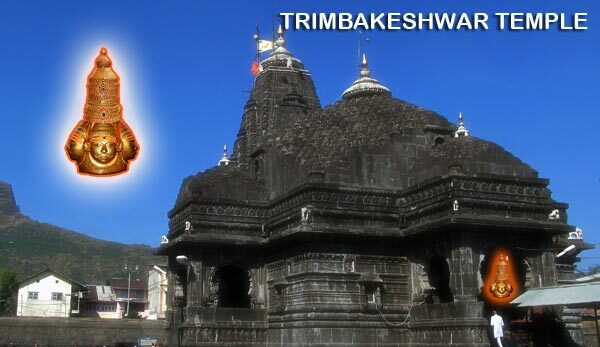 Subsequently, one can have darshan with Pooja ticket. The Pooja tickets are priced at Rs.300/-, Rs.750/- and Rs.1500/-. 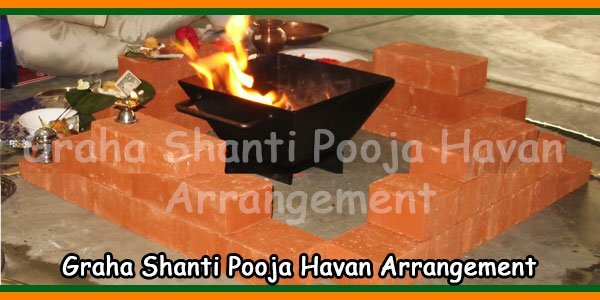 Each Pooja ticket is given with one bag containing the necessary materials for the Pooja. All Poojas are done by the temple priests every hour. Rs. 300/- These Pooja are done outside the temple. It permits only one person to sit and do the Pooja. After the Pooja one is taken for darshan. Rs. 750/- These are done inside the temple premises. A couple can sit together and one can do the Pooja. 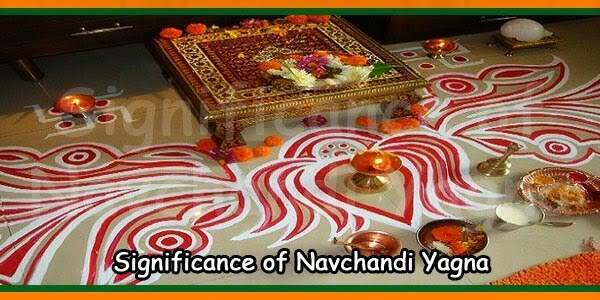 If unmarried, then only the person can sit and do the Pooja. However, just one more person is permitted to sit behind. Two are permitted for Darshan after the Pooja. Rs. 1500/- This is same as for Rs.750/- but performed inside the main hall. Also, an additional shawl is given with prasad. In this 4 persons can have darshan after the Pooja. The Pooja is performed for about 30 minutes. 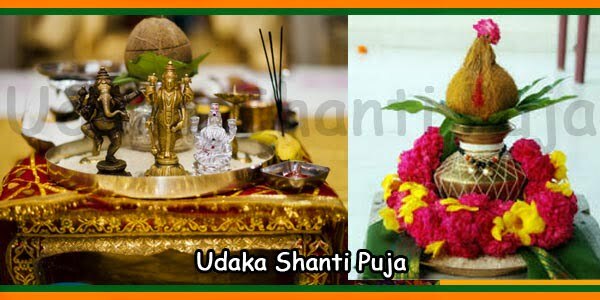 my wife is suffering from cancer and I want to do rahu puja on my wife name but she unable to move anywhere she cannot visit the temple.so can I do the puja behalf of her. Yes you can perform Rahu Puja on behalf of her. Take a cloth of her and keep it with you while performing the pooja. 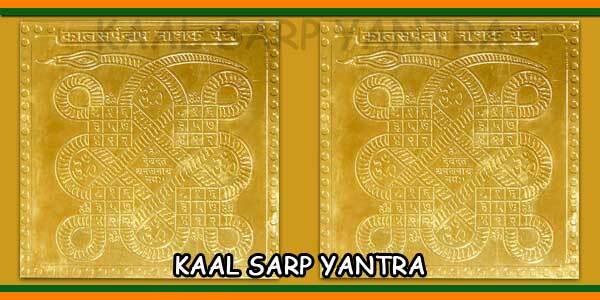 How much time is required to perform Kaal sarp dosh nivaran puja and rudra abhishekh puja both. 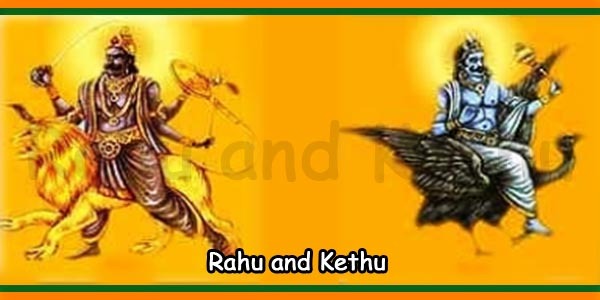 For rahu kethu pooja – 45 mins apprx. Rudhra Abhishekam – max of 30 mins depending on the crowd.